Dr. Samuel Church has been practicing family medicine in rural Georgia for the past 16 years. When he is not taking care of patients or spending time with students/residents, he is busy ‘doing-life’ with his wife, Nancy, and their four children on their small farm. He is passionate about teaching, disrupting the learning experience and conducting small group sessions on a hike or on the lake. Dr. Church is very active in the family physician arena, he serves on the Georgia Academy of Family Physicians (GAFP) board as the vice-speaker, serves on the Advisor team for American Academy of Family Physicians (AAFP), and on the Editorial Panel for the AMA CPT. In addition, he manages and has been growing one of the largest primary care practices in the region, Synergy Health in Hiawassee, Georgia. 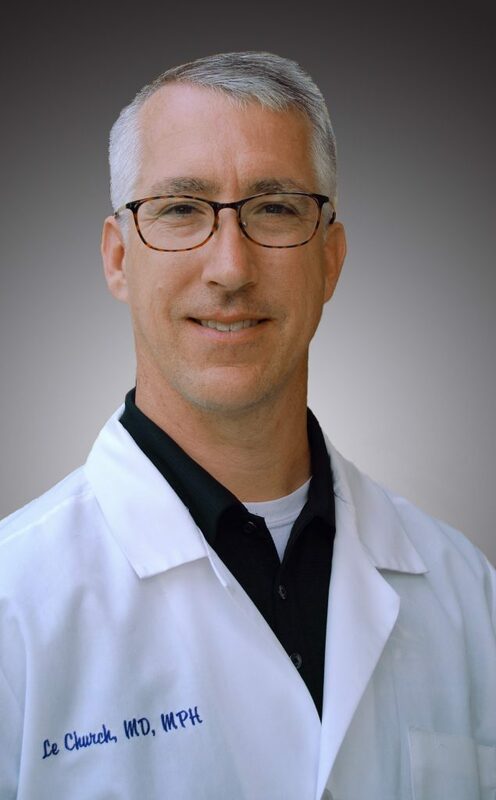 One of his passions is that he is actively involved in assisting primary care practices with correct coding strategies, workflow design, quality improvement initiatives and more on local, state and national levels.